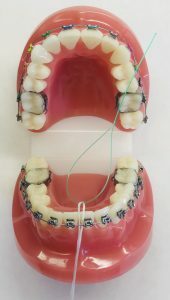 Are braces also for adults? 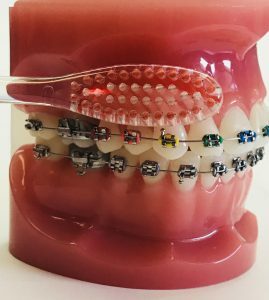 Braces aren’t just for children and young people anymore Tooth alignment can be changed at any age if your gums and bone structure are healthy. We offer a variety of treatments that are designed for different age groups – including adults. A new smile can begin today. Good news! 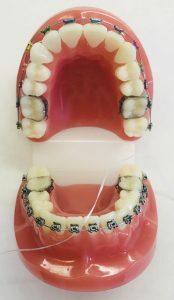 The new techniques and appliances we use greatly reduce discomfort levels, decrease the frequency of visits, shorten treatment time and may allow you to choose from several options. Your options may include silver and gold stainless steel braces and ceramic cosmetic braces. They are recommended to improve mild cases of misaligned teeth. Many of our patients are adults, and they agree that it’s never too late to improve their greatest asset – their smile. When is Orthognatic Surgery necessary? 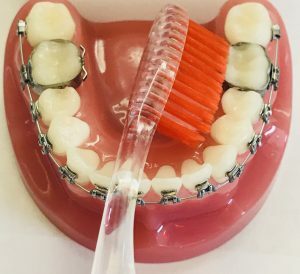 Brush in a circular motion above and below the braces to remove any food stuck on the braces. Turn your toothbrush in a 45 degree angle to remove any excess food above the braces. 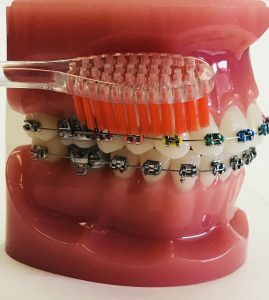 Turn your toothbrush the opposite direction, between and under the braces. Brush the chewing surfaces of your teeth. Brush the tongue side of your teeth until they are sparkling clean. Floss daily at least once a day before you go to bed. Use a floss threader with waxed floss. Insert the floss into the threader. 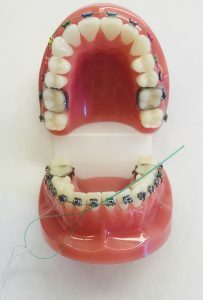 Insert the floss threader under the archwire. Gently floss the sides of your teeth and under gums up and down. Enjoy soft foods like soup, mashed potatoes & gravy and yogurt. 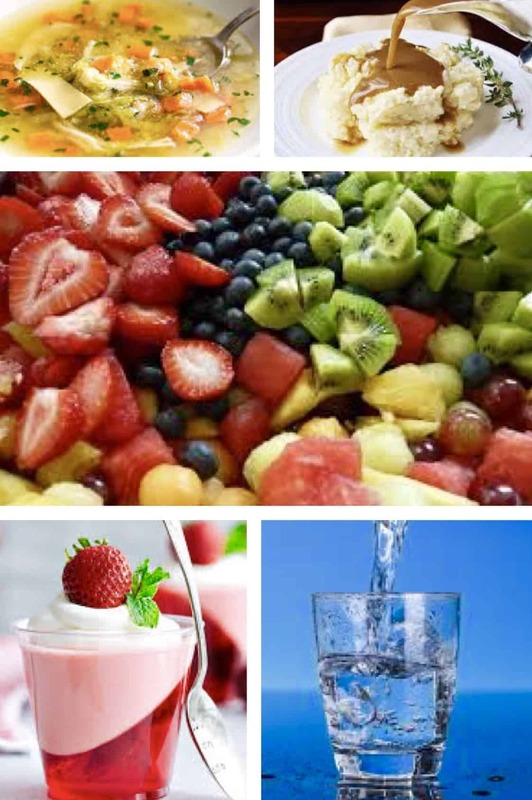 Enjoy cut up fruits and vegetable to bite size pieces. Enjoy corn cut off the cob. Enjoy cut up meat away from the bone. Enjoy cut up burgers and sandwiches and bite on your back teeth. Avoid anything that is sticky like gum, caramel, and taffy. 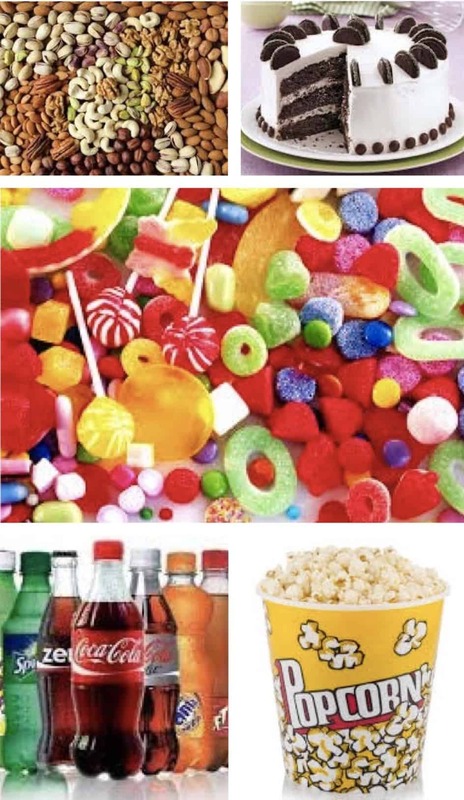 Avoid anything crunchy and hard like peanuts, corn nuts, popcorn, and jerky. Avoid anything that has carbonation like sodas, carbonated water, beer, and champagne. Avoid chewing on ice, pens or pencils, and picking on your braces. Limit eating sugary and starchy foods like cake, cookies, and ice cream. Limit acidic foods like oranges, lime, coffee, and tea. 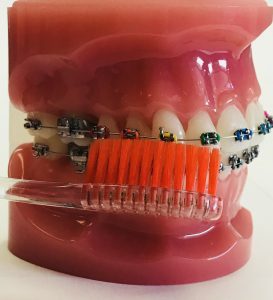 What happens after we remove your braces? Retainers support your teeth in their correct positions and guide the teeth into a more natural position after braces. Your retainers must be worn as directed. If any problems develop, call for an EXTRA appointment. If possible DO NOT wait until your regular appointment to have repairs. In most cases, retainers are worn 12- 24 hours a day 7 days a week for the first year that your braces are removed. Then you gradually cut back to nights only. Failure to wear retainers as directed, even for a short period of time, may cause a rapid change in your teeth positioning. Please follow homecare instructions listed below to maintain satisfactory results. At first, you may notice a “plastic taste”. This will disappear in a day or two. You may also experience some difficulty in speech for the first two to three days. Your speech will return to normal if you read aloud to yourself. 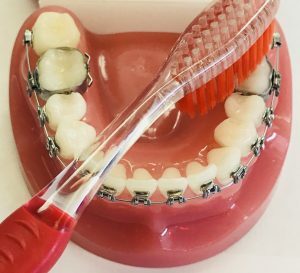 How to care for your retainer? Wear your retainer at all time as instructed. Boil or place retainers in dishwasher. Brush your retainers after meal or snack. If not possible at least rinse them out. Flip out with your tongue or bite down on them to place on. Keep your retainers in the case provided when not in use. 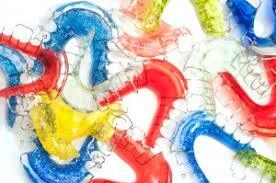 Leave retainers where small children or pets can get them. Always bring then to your retainer check appmt. Wrap retainer in napkins or tissue. Call as soon as any problems arise. Eat, brush, and drink anything hot with retainer on. Clean your retainers with a separate hard bristle brush and a pea sized amount of regular toothpaste. Adjust your own retainers.